Powershop were proud to join over 30,000 people in Melbourne yesterday to support the #peoplesclimate mobilisation rally. Powershop were on hand to help switch the attendees to support Better Power, a unique partnership with GetUp! 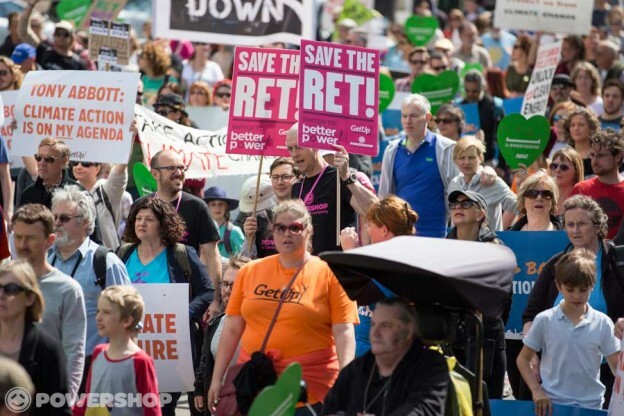 Read next: Powershop Australia Stands up for the RET! Ready to make the switch to Better Power?